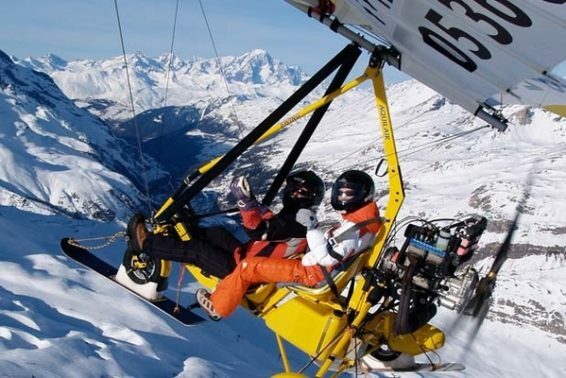 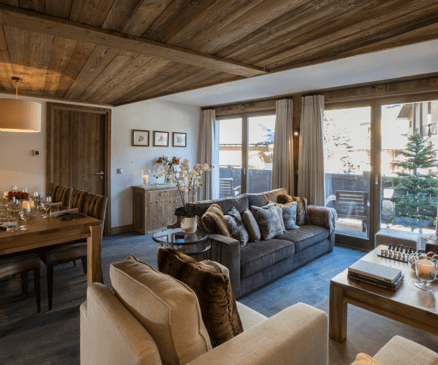 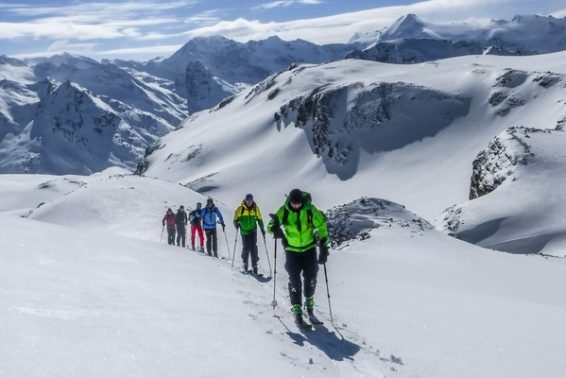 Get ready to book your flights for next winter! 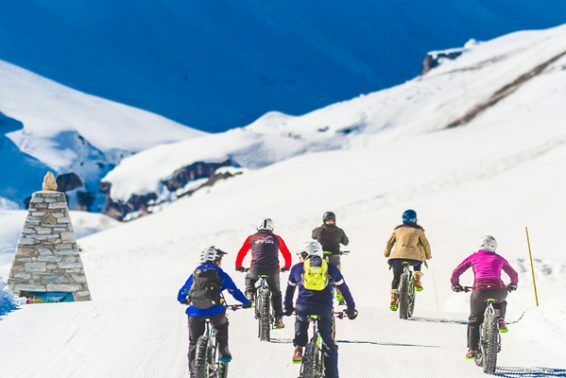 Explore the mountains on a Fat Bike! 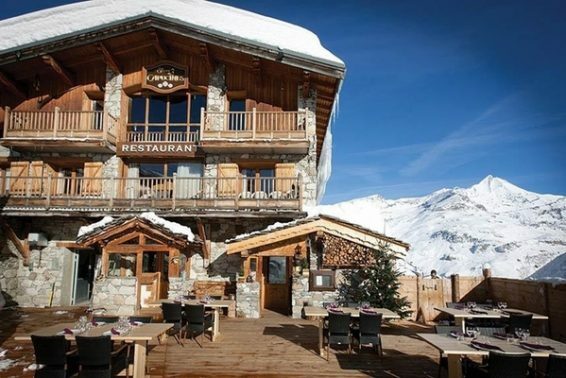 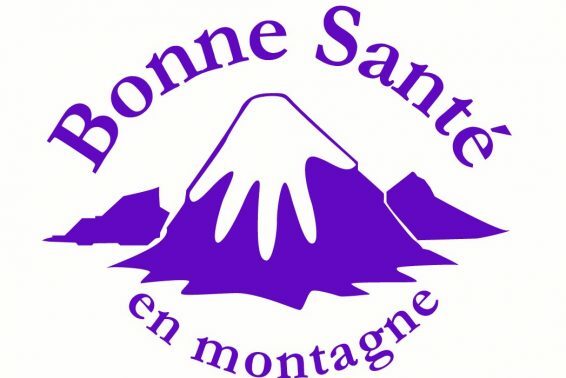 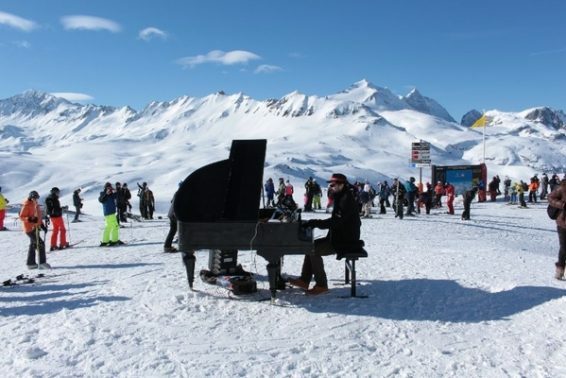 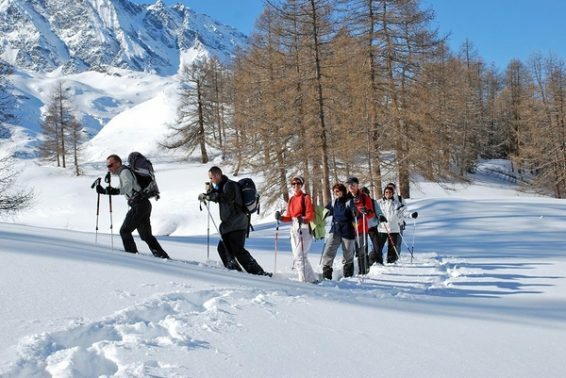 Bonne Santé – keeping you mountain fit! 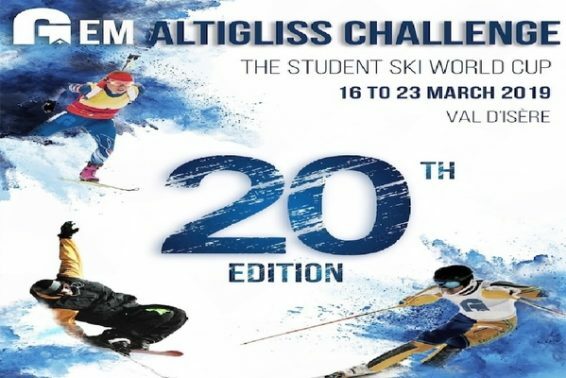 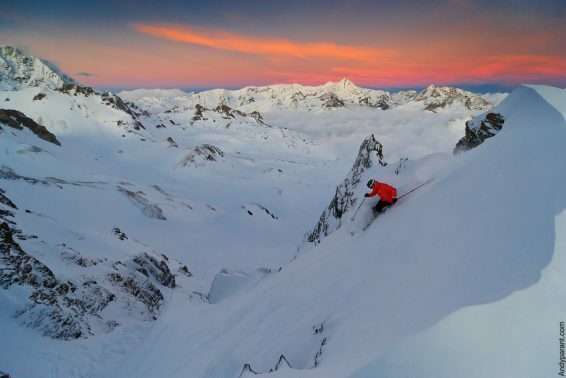 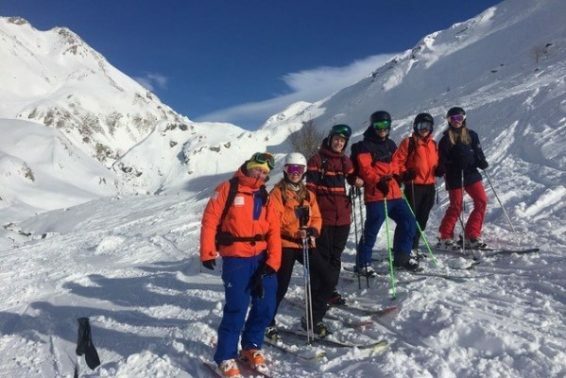 TDCSki – maximise your skiing fun with small group clinics, discounts in March!